Our customers trust us. We value that trust, and work to earn it every day. We stand by our work, and do the job right the first time – every time. Our company is licensed, insured, and only works with appropriately certified employees and contractors. Using the latest proven methods, we can deliver results promptly – while maintaining strict cost controls. Our family has been in this business for nearly 100 years, and has critical insight into the industry. 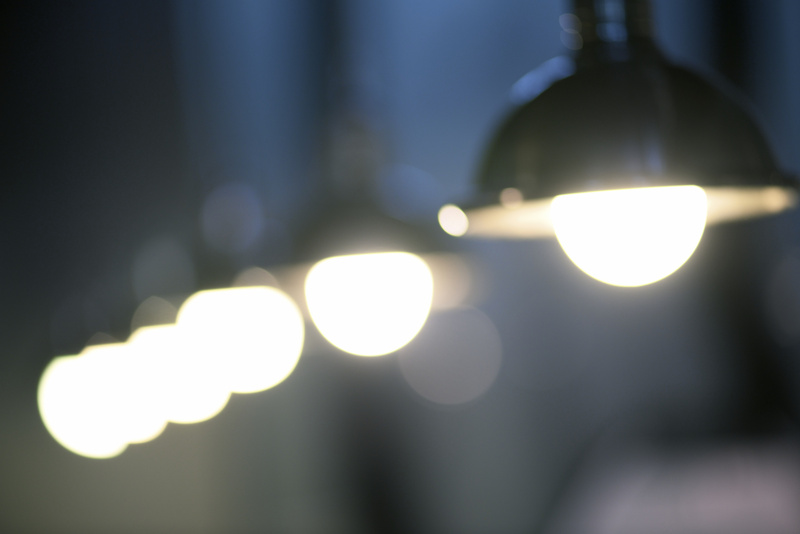 Keeping your indoor lighting in peak operating order gives your business a prosperous, well managed image. PEC’s indoor lighting maintenance program will not only enhance your image, it will minimize your energy spend by employing energy efficient products and eliminating issues that cause excess energy consumption. Planned maintenance includes such services as relamping, cleaning, energy efficient fixture upgrades and troubleshooting. 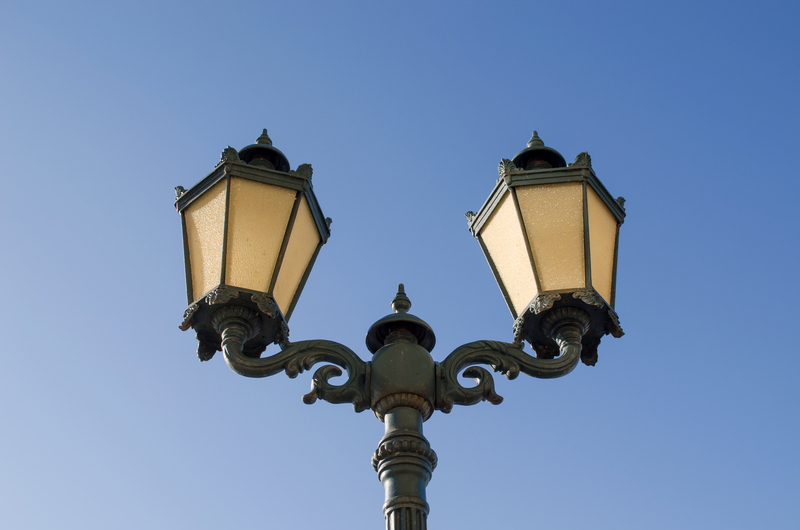 Properly maintained outdoor lighting protects your property and employees, presents a successful image and attracts customers. 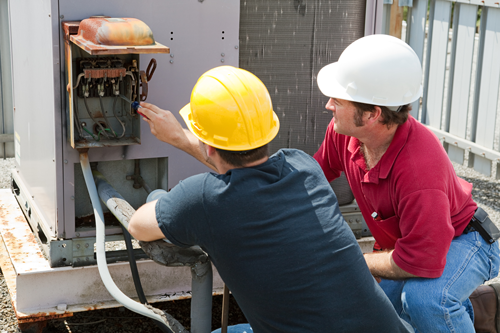 PEC provides both 24/7 emergency service and periodic lighting surveys coupled with immediate corrective repairs. 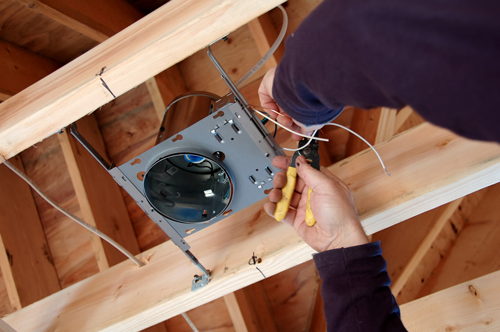 From planning to installation to ongoing maintenance, Pasquariello Electric Corp provides quality prompt service for all your decorative lighting needs. PEC has extensive experience with a wide variety of lighting styles and functions to satisfy all commercial applications. 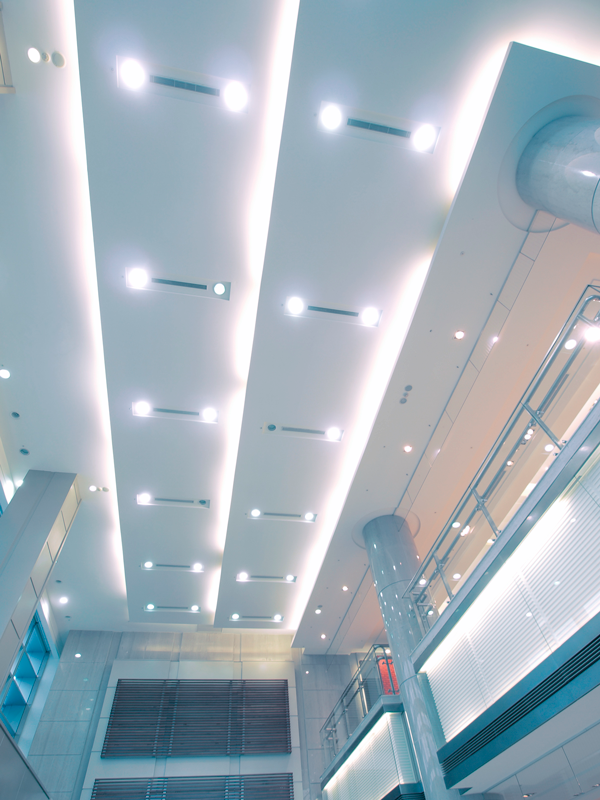 Pasquariello Electric Corp provides commercial LED retrofits for industrial and warehouse buildings, hospitals, schools, retail stores and malls, roadways and municipal areas. PEC offers all facets of LED lighting retrofits including planning, design and installation. PEC delivers 24/7/365 emergency service through our dispatch center located in New Haven, Connecticut. 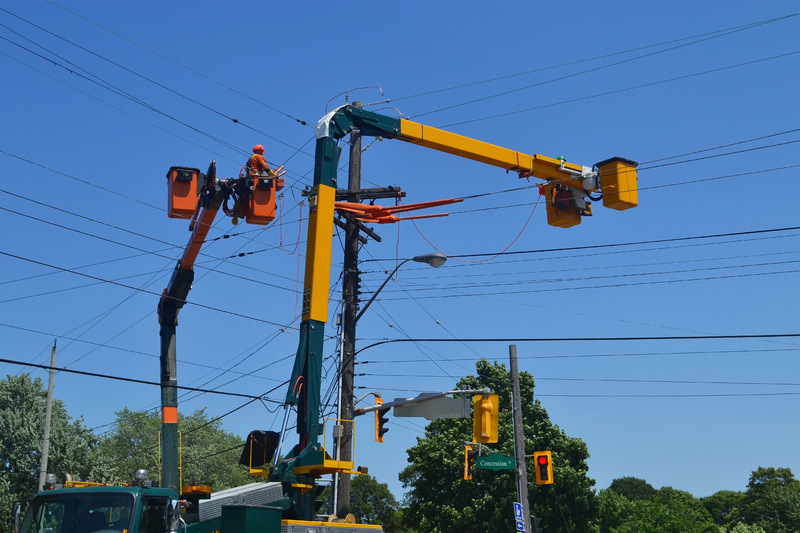 Our highly trained licensed staff teamed with our fleet of service vehicles, including crane trucks, bucket trucks and interior lifts are fully prepared to respond promptly to help you. 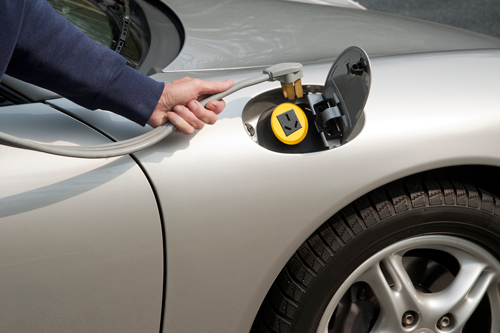 Pasquariello Electric Corp has the qualifications and experience to safely install any commercial car charging stations per the manufacturer’s specifications including performance of concrete, paving and line striping work. Fiber Optic Systems, Computer Networks, Fire Alarm Systems, Signage, Motor Controls, Communication Systems, Lighting Fixtures, Panel Boards, Emergency Lighting, System Upgrades, and High Voltage Installations.